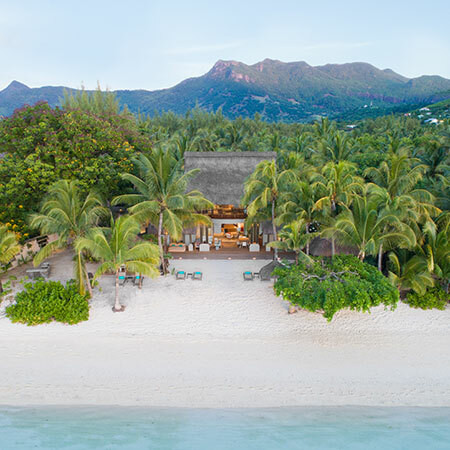 In line with the quality expected from one of the best five-star resorts in Mauritius, cuisine at Paradis Beachcomber explores international culinary trends with fantastic creativity. 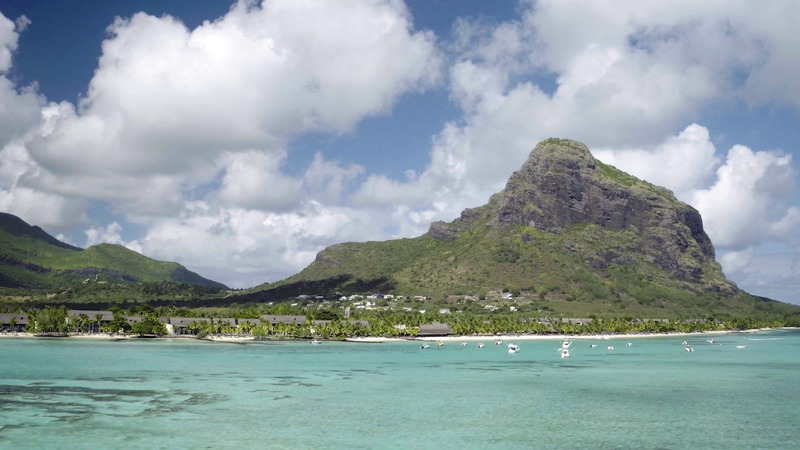 Paradis offers an extensive range of water and land sports. 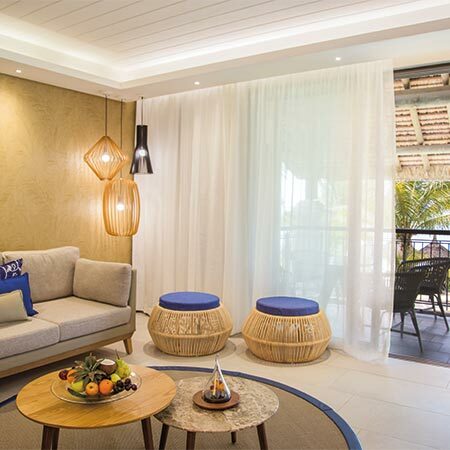 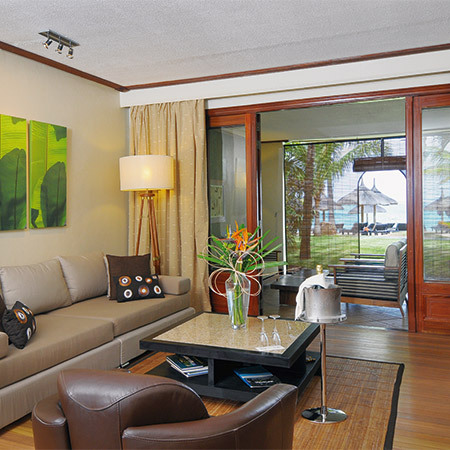 Guests may sail, explore stunning coral reefs teeming with tropical fish, experience the thrill and excitement of deep-sea fishing or simply enjoy leisure activities in a peaceful lagoon. 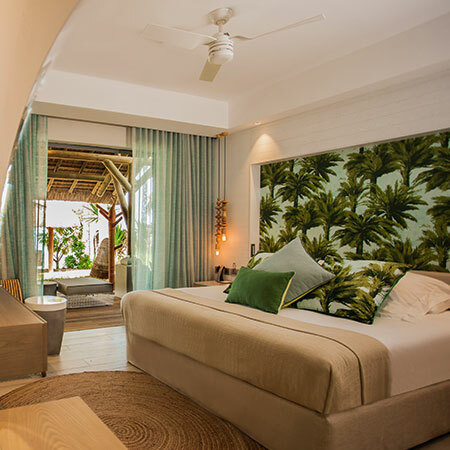 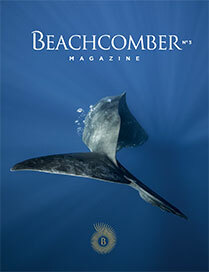 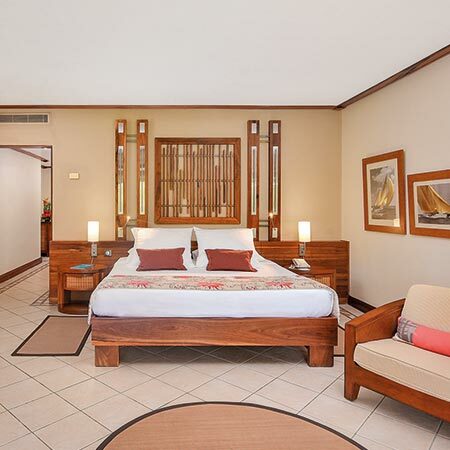 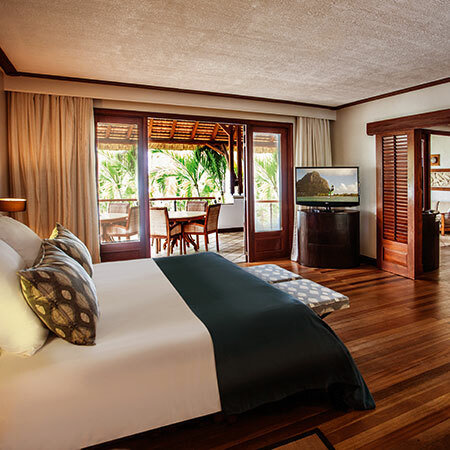 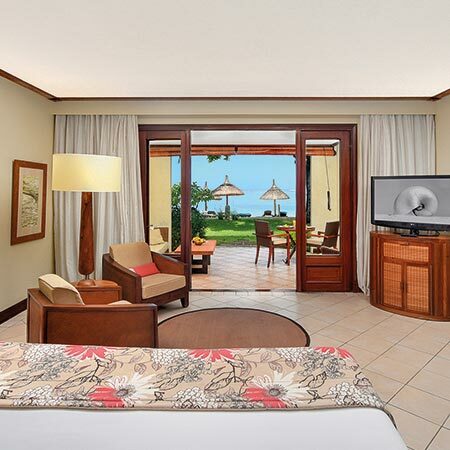 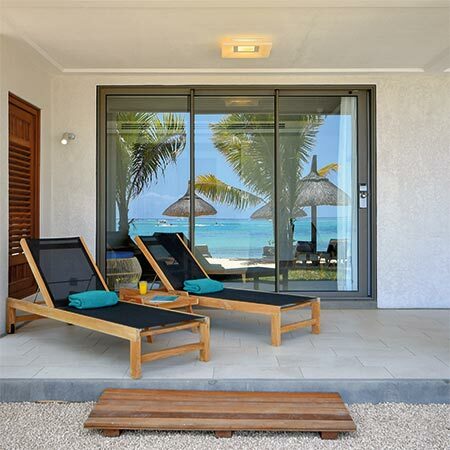 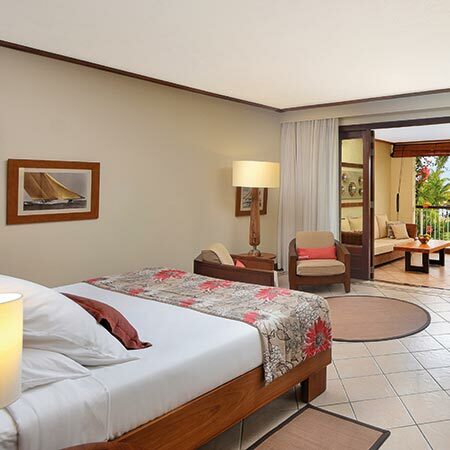 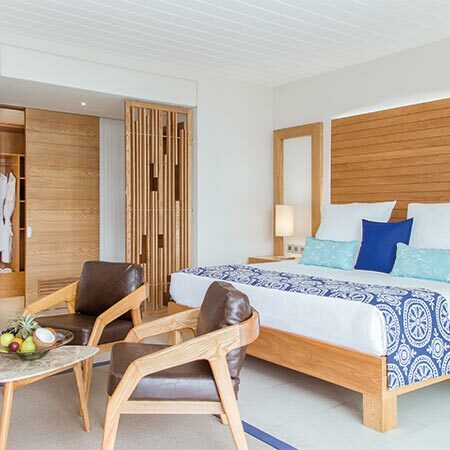 Paradis Beachcomber is a top choice for luxury family holidays in Mauritius. 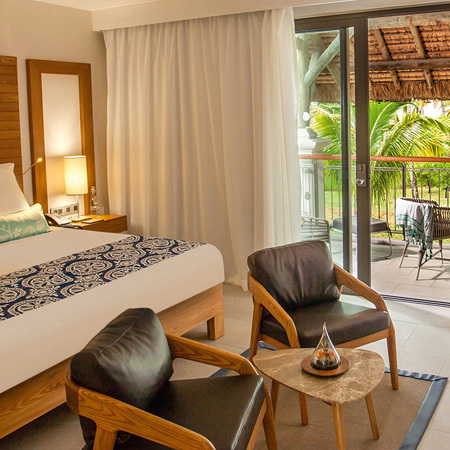 The five-star hotel enjoys a prime beachfront location on a protected peninsula, providing a secure playground for children. 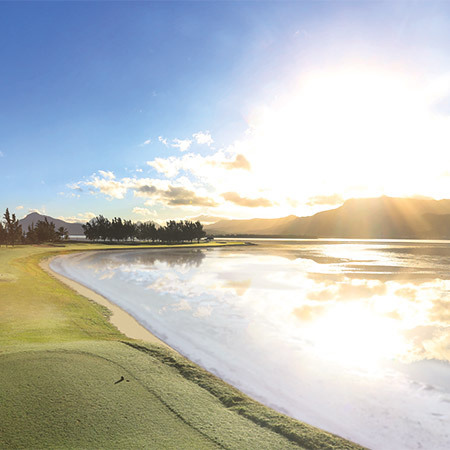 The Western region of Mauritius is particularly a mixture of landscape between impressive mountain peaks and ranges as well as sugar cane fields.